The newborn software system looks beautiful inside after the few weeks of development. Several talented programmers put their souls together into this amazing software idea. But week after week the system become older and uglier. It could still look exciting for users, but the system rots inside. It is much more difficult to modify, it breaks often, development time and cost soars. Programmers become scared to work with it. The system becomes Frankenstein. Why could it happen? There are hundred objective reasons why it could happen – complex technology, changing customer needs, management pressure, time to market and many more. But some teams still deliver a good system under these conditions. And some teams cannot deliver even in the most favorable conditions. Why? Like data-processing today, power generation was assumed to be an intrinsic part of doing business. But with the invention of the alternating-current electric grid at the turn of the century, that assumption was overturned. Suddenly, manufacturers did not have to be in the power-generation business. They could run machines with electric current generated in distant power plants by big utilities and fed to their factories over a network of wires. With remarkable speed, the new utilities took over the supply of industrial power. 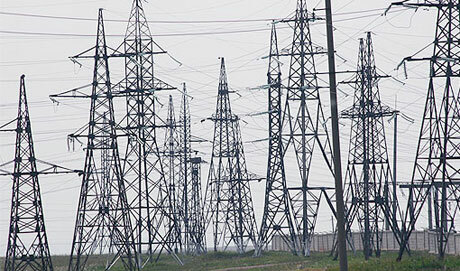 Scores of private power stations were dismantled. New Scientist published three interesting articles related to the human psychology. This post tries to apply these findings to the programmer’s mind. Creativity and problem-solving are required for any descent programmer. This article shows that these skills are dependent on quality of our subconscious thinking – gut instinct. 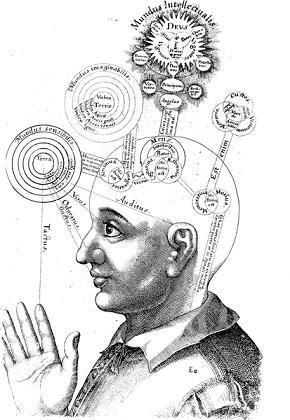 Can we consciously improve our subconscious thinking? Yes, and the best way is getting experience and making many mistakes. Certainly, it will work only if you learn from them. As famous quote says: “Good judgment comes from experience. Experience comes from bad judgment.” Especially it is true in the software development. Short Summary: trust and develop your gut instinct. You don’t have voluntary control – you can’t say ‘stop’ to a ‘distracter’. If you wish to ignore something, that doesn’t mean that you will succeed. Surprisingly, he found that when a more visually intensive task “loads” the brain’s attention, we become increasingly blind to distractions, and our performance on the task will improve: reaction times get faster, and error rates drop. That means that the harder you are forced to concentrate, the less likely you are to be distracted. Therefore, conclusion is simple for programmers – a challenging task will force you to ignore distractions, a boring task will make you very susceptible to them. This calculates how likely you are to do something immediately – the task’s utility – by taking into account the four key variables: how confident you are of succeeding in the task (E); how pleasant you perceive the task to be (V); how easily distracted you are (G); and how much time will elapse before the reward for completing the task arrives (D). Make a firm commitment to your boss or partner to finish a task by a certain time. Strip your workspace of all distractions. Get a good night’s sleep and try tackling the most unpleasant and difficult tasks early in the day. Set a series of realistic goals. Promise yourself a reward for each goal that you meet. Outsource your motivation. Get someone else to regularly goad you into action.